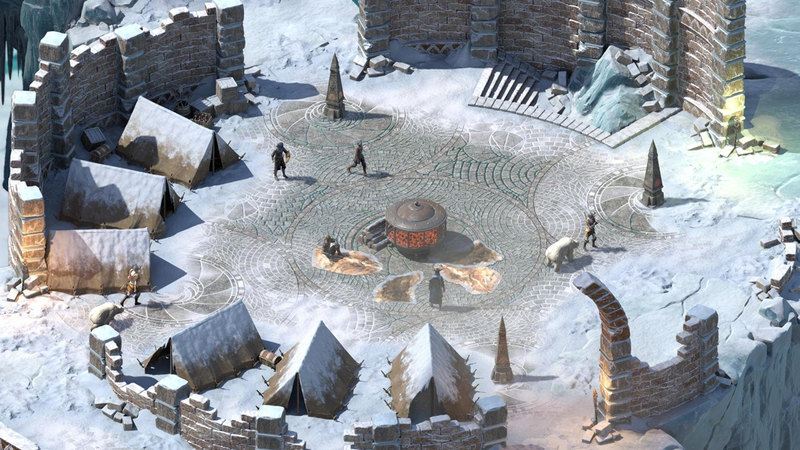 Pillars of Eternity II: Deadfire's first major DLC content, Beast of Winter, released this week alongside Patch 2.0. 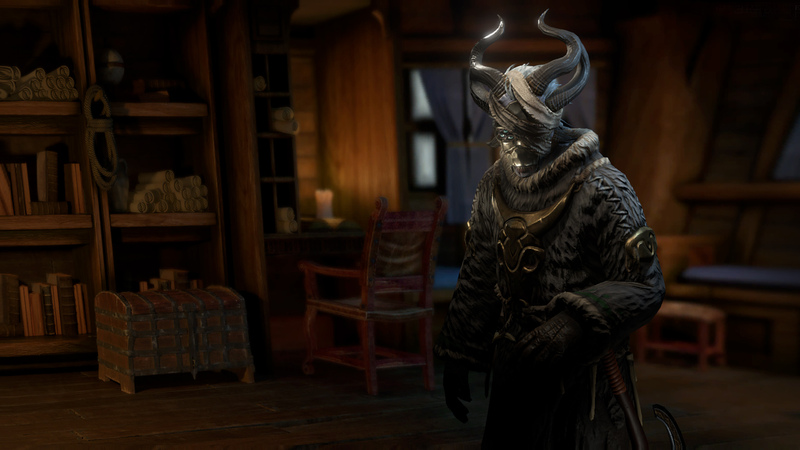 Like the White March DLC updates for the original game, Beast of Winter is not an epilogue or extension of the game's story in a linear sense, but rather it takes place during the narrative of the main game. 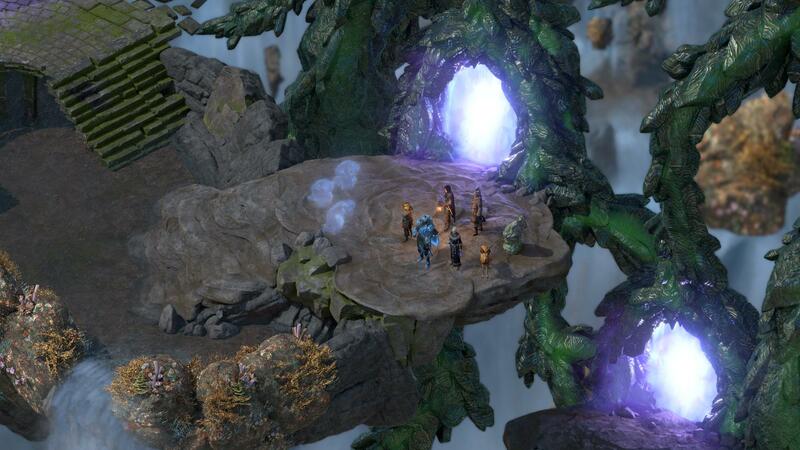 Logistically speaking, it's tuned to a party around level 15, so it acts as a late game area whose mostly isolated plot takes place before the Watcher's journey to stop Eothas's march concludes. 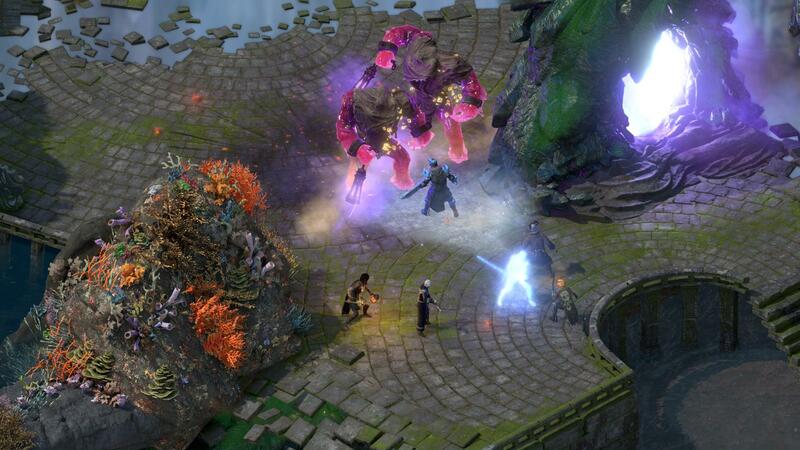 The DLC starts with the Watcher receiving a mysterious missive at the behest of the citizens of Harbinger's watch, a tucked away iceberg-island situated at the edge of the Deadfire Archipelago. 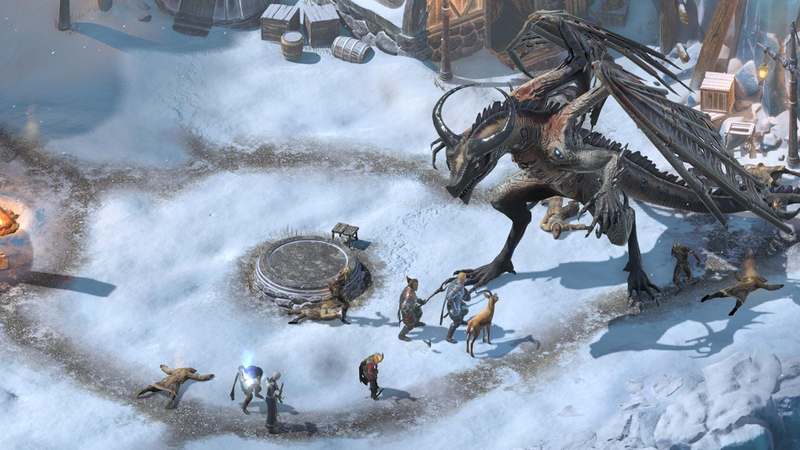 Upon arrival at the island, the Watcher finds themselves in the middle of a deadly confrontation between Rymrgand - the God of Death, and an icy dragon that risks enveloping the Deadfire in a frozen prison. 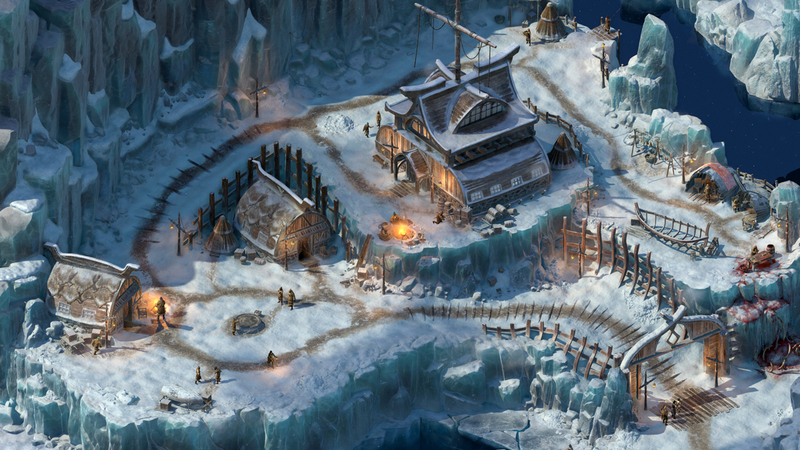 All of Beast of Winter takes place in this one location, a small settlement with about 3 or 4 NPCs of note (and that might be generous), and then a trip into a multiple-part dungeon that takes just over an hour to navigate. 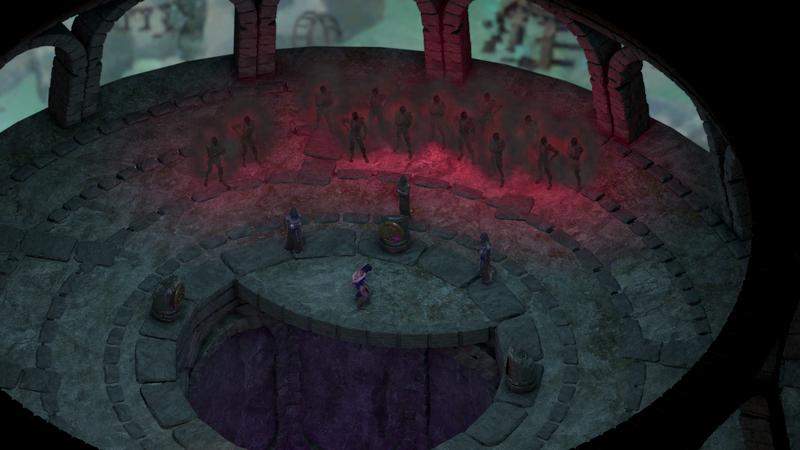 Inside the dungeon area is a realm that the player will encounter echoes of events and locations such as the height of the Huana kingdom of Ukaizo and the moment the god Eothas left his vessel Waidwen and retreated from interacting with mortals. For those highly invested in the lore of the series, these events can carry a lot of weight and there are interesting callbacks and fascinating exposition. For those more casually aware of the series lore, they at least provide some artistically captivating locations. 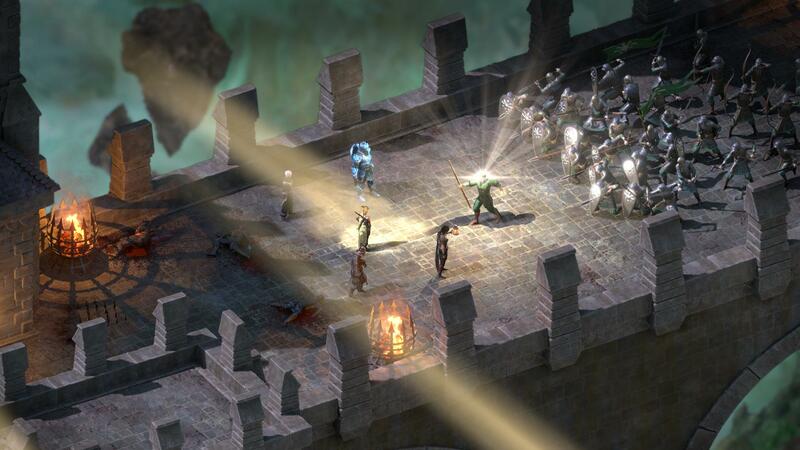 The dungeon areas make use of some puzzle-lite mechanics, such as reversing water flows or altering time in specific locations, but the execution is painstakingly straightforward: the water switches are triggered in a linear order without ever needing to reverse flow, and time puzzles just generally revolve around going to designated points on the map and exploring every location in each time period. 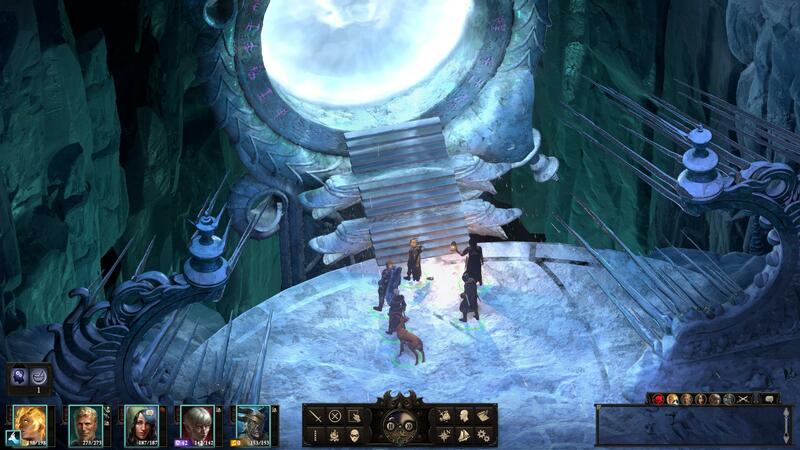 The writing of the smattering of characters in Harbinger's Watch and the surrounding dungeon areas are as strong as ever, with witty dialogue and a decent amount of opportunities to roleplay, but for most of the meat of the DLC, you'll just be ticking off a task list in the dungeon while preparing to face the ice dragon and close the rift to Rymrgand's icy realm. Exhausting the DLC content took me under 4 hours overall. 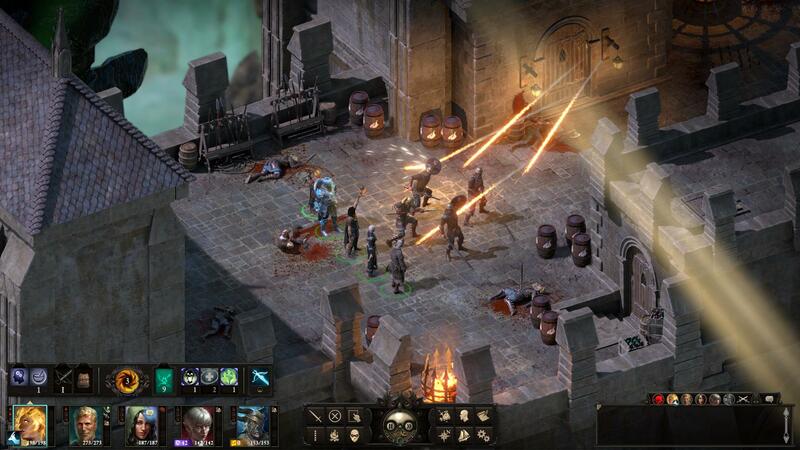 It's not an outrageously short runtime for a post-game content pack, but the self-contained nature of the story and the general area exacerbates the general feeling of "that's it?" when you sail off after escaping from Rymrgand's clutches. Even the new companion character, Vatnir, is disappointingly limited. Established as a "Sidekick", I didn't expect that he would have a whole lot to say or a full quest line dedicated to him, but even in his own DLC, he only occasionally chimed in to comment on the current goings-on. To my surprise though, some of the game's established companions did have a fair bit of unique dialogue in the DLC areas, especially Tekehu. 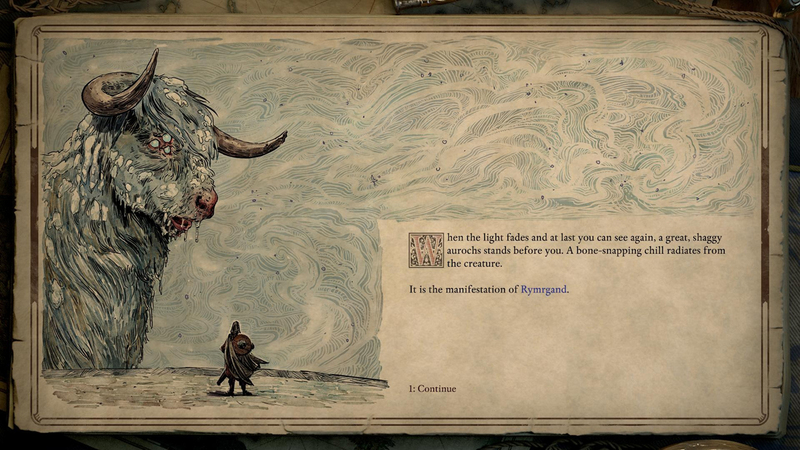 Beast of Winter has a lot of beautiful locations alongisde great artwork, and expands on interesting lore threads that had previously been relegated to text dumps and exposition, as well as a couple interesting boss encounters -- It's a solid afternoon's worth of more Deadfire, but it feels piecemeal and diversionary.